Participants will meet for 3 hours every Tuesday over 6 weeks. Leader 360 Assessment will be conducted at the beginning of the program. WEEK 1: Discover Your Voice. Learn the behaviors and value of each of the 5 Voices and identify your foundational Voice, communication style, and the strengths and challenges of each Voice. This will be a refresher and further development of the work done in Phase 1. WEEK 2: Optimizing Team Performance. Get the best from each person on your team by learning to leverage and trust the strengths of their Voices. WEEK 3: The Multiplying Leader. Learn the multiplication methodologies used to successfully transfer skills, knowledge and expertise to your team: Informing, Training, Coaching and Apprenticeship. WEEK 4: Capacity Coaching. Understand when to be more assertive or responsive. Learn about the Push-Pull behaviors every leader needs to develop to alter the culture positively and quickly. WEEK 5: The Apprenticeship Challenge. Learn how to apprentice someone. This type of multiplication is crucial to building a sustainable, healthy, and productive organizational and leadership culture for the long term. WEEK 6: Team Kryptonite: Apply practical tools to avoid the five main reasons why your team will not achieve its potential. Successful companies are not accidental - they are intentional. It’s more than process, budgets, and schedules - it's also about mindset, relationships, and influence. 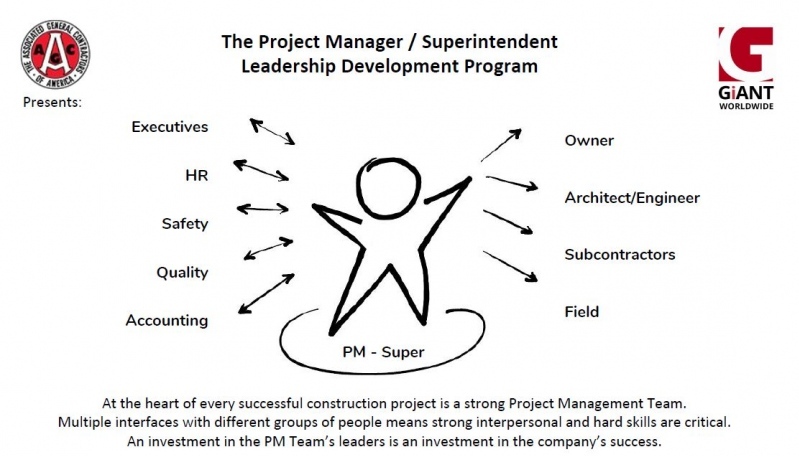 Many Project Management teams leave influence (and opportunity) on the table every day without even knowing it. We'll make sure that's not your PM team.